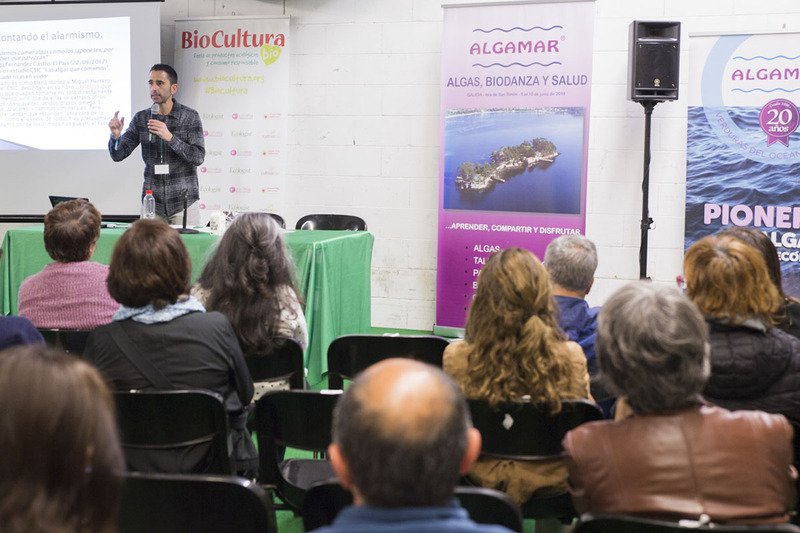 Introducción del Show Cooking CHIPS Y REBOZADOS CON ALGAS DE ALGAMAR . 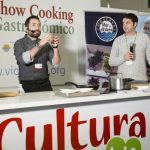 Show Cooking CHIPS Y REBOZADOS CON ALGAS DE ALGAMAR. 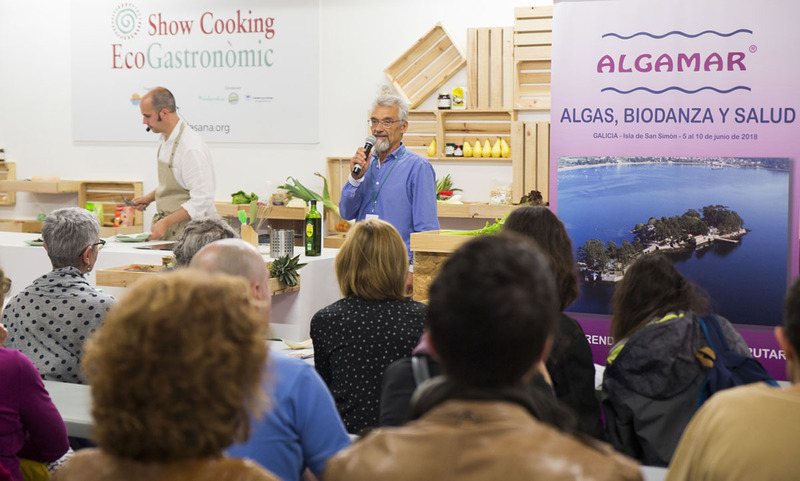 Introducción del Show Cooking APERITIVOS Y POSTRES CON ALGAS DE ALGAMAR . 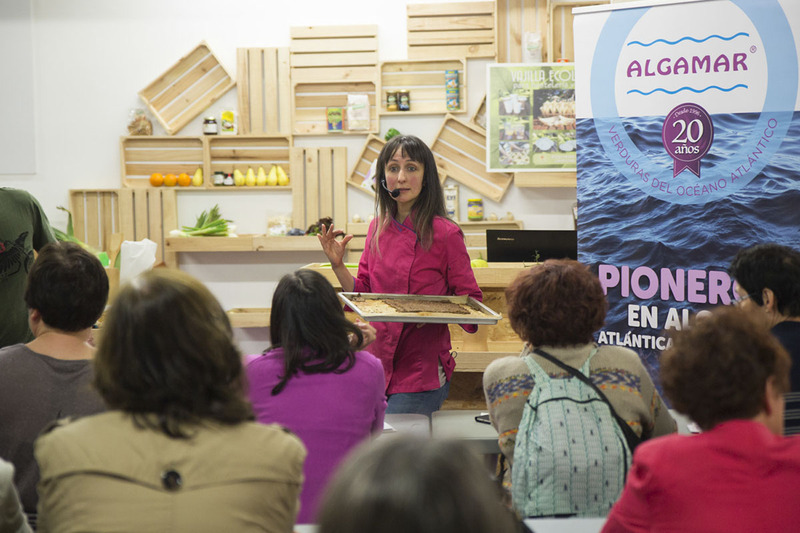 Show Cooking APERITIVOS Y POSTRES CON ALGAS DE ALGAMAR . 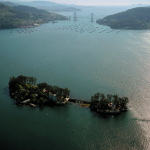 LAS ALGAS MARINAS: FUENTE DE YODO PARA NUESTRO ORGANISMO.